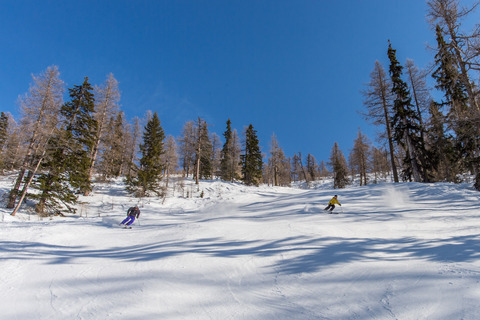 Welcome to our ski tour area for lovers of nature and skiing. Ski tours possibilities: "Mäderlicka", "Hohturo", "Bortelhorn" , "Wasulicka" and to the "Simplon area". We also organize guided ski tours with certified ski and mountain guides.